HOME ADDRESS: At- Dandiapali, PO- Jhartarang, Via- Panposh, Dist- Sundargarh, Odisha, India. PIN Code-769004. * Represented Odihsa in the 35th National Games, held in Kerala from February 1 to 14, 2015. 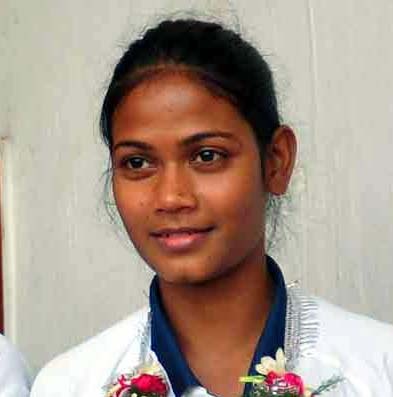 * Helped Odisha win the women`s football gold medal in the 34th National Games, held at Jharkhand from Feb 12 to 26, 2011. * She was part of the Indian women team that lost all of their four matches in the COTIF Cup International Football Tournament, held in Valencia, Spain from August 1-6, 2018. * She was part of the Indian women’s football team that won the international friendly 2-0 against Malaysia in Kuala Lumpur on July 31, 2017. 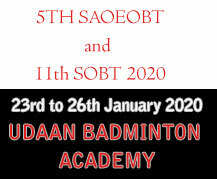 * Selected to join coaching camp to be held in Uttar Pradesh from Feb 12, 2015 for composition of Indian team for Olympic Qualifiers Round-1. 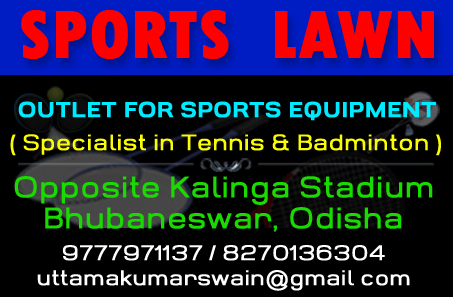 * The State Government on June 18, 2014 sanctioned in her favour a monetary incentive of Rs 20,000 for helping Odisha win gold medal in the 2011 National Games.